The Washington Improv Theater exists to give the comedically inclined a space where they can hone their skills through classes and on-stage performances. 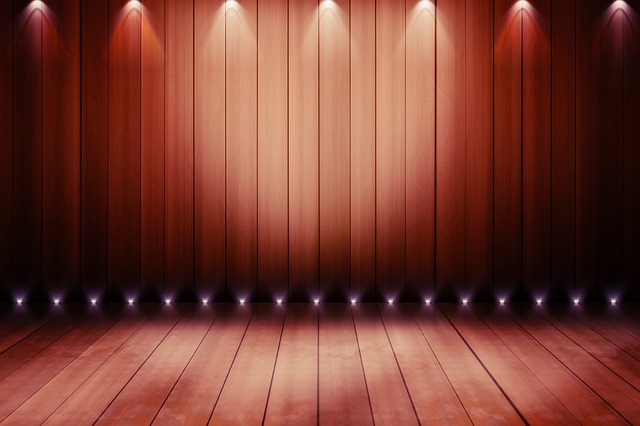 This January, the best of its comedians are bringing their acting skills to the WIT Road Show at Atlas Performing Arts Center through January 27th. If you’ve enjoyed a show by the Washington Improv Theater before, you might recognize a few of the teams who will be performing, including Love Onion, Nox!, and Madeline. They’re each composed of seasoned improvisers and actors who put on productions with a mix of scripted and non-scripted scenes. One production that’s new for the WIT Road Show is Fourth Estate, an uproarious take on the current state of media in the U.S. Check out the full slate of shows (Thursdays through Sundays) and snag tickets to one that piques your interest.